So you’ve bought your tickets, booked your flight, and you’re headed to Digital PM Summit 2018 in Memphis, Tennessee. You have two full days of presentations, workshops, interactive sessions, and conversations to prepare for. Once that’s done, the next step is deciding what sessions to attend. We spend a lot of time thinking about digital project management, and we have a few suggestions to get you started. Below, we cover a selection of big names, important skills that will help you in your day-to-day work, and a look at some of the deeper psychology that runs through project management. Be sure not to miss these events in Memphis! We selected these sessions based on our experience with the speakers, the novelty of the talks, and the level of interest expressed on social media. While we did only select a handful of the best sessions at Digital PM Summit, it has been our experience that the entire conference is worth attending. Between Dave Prior and Mika Trottier, they have (probably) encountered all of the project management pitfalls that you can expect to see. Dave of LeadingAgile has managed projects, programs, PMOs and portfolios, and he’s been focusing on Agile since 1999. He teaches Scrum. He has a podcast. He really wants to help you make a smooth transition from Waterfall to Agile. Mika has managed teams, run projects, been an account manager and a content strategist. As an Education Program Manager at Shopify, she teaches best business practices and technical skills. The two Agile pros will be at the Digital PM Summit to help you focus on optimizing your approach to work with Agile practices, so you can be there for your team when they are relying on you. For an example of similar topics they have touched on before, check out this conversation from February for Dave’s DrunkenPM Radio podcast. Dave and Mika discuss what it is like for a project manager to go from traditional to Agile managing, making the transition from thinking of your team as resources to people, and how that can improve the work environment. Ian Cox of Clark Builders wants to be sure your ready for the day when you have to deliver a software project that also involves hardware (or the other way around). He’ll talk about how connected devices are unique and how to plan for a future when you will inevitably be working with them. For Agile project managers, the internet of things may be cause for re-evaluating the structure and management of projects. Drawing from his experience on combined hardware and software projects, Ian will make sure you have concrete steps to prepare for the future. If just the title of the session has your eyes glossing over, speaker Josh Barrett knows that you probably aren’t alone. For his session at the Digital PM Summit, Josh will look specifically at the Standard Statement of Work (SOW) in the Bureau Standard Form of Agreement for Digital Services, helping to break down the key elements, understand how you can use it to structure your projects, and give you the tools to tailor the language in it to your needs. Abby of Louder Than Ten has spoken at the Digital PM Summit before; she explored the ways a team of bees makes project decisions. In Digital PM Summit 2018, she’ll give you the tools to communicate effectively with your clients, to help you educate them on your process, and to keep the project run smoothly from all sides. When a client lacks clarity in their request, and is then confused when the delivered product doesn't match their vision, it creates headaches for everyone involved. Instead of getting frustrated, Abby wants to help you educate your clients. She’s going to go over the most common areas of misunderstanding and help you figure out how to develop the assets that will ease communication, and be useful over a range of projects. After thinking about the details of digital project management all day, how about stepping back to take a look at some big-picture challenges? Foster Made's Lina Calin is going to help you examine the roadblocks that you can run into when someone, a team member, a client, a boss, isn’t open to your ideas. Do you back down and change courses, or do you "ask why?" and take a minute to examine the root of the problem? Lina will be showing you how asking why can improve workflow and communication. 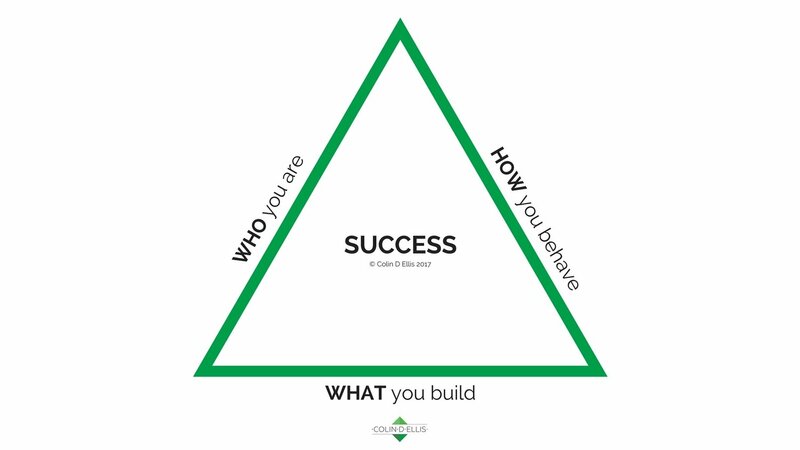 The "Transformation Triangle" will certainly make an appearance at Digital Summit 2018. Last year Colin wrote about the challenges facing the modern workplace. His book, “The Project Rots From The Head,” is focused on team productivity and what project sponsors and executives need to do to stop a project from failing by providing concrete tips for engaging emotional intelligence, active sponsorship and end-to-end engagement. At the Digital PM Summit, Colin will build on those ideas to deliver the skills you’ll need to lead a digital transformation. It’s more than saying “we’re going Agile,” there a lot of factors to consider. Colin is going to work through them with you, and help prevent you from being part of one of the majority of digital transformations that fail. Once you’ve mapped out your days and made a digital copy of that greatest hits collection (because no one carries a Discman anymore), it’s time to get back to work. The Digital PM Summit isn’t until September. 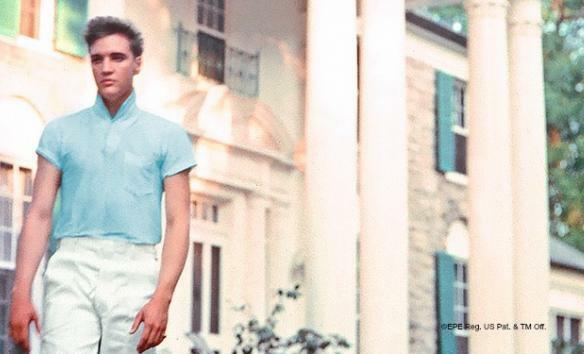 If you’re going to spend the rest of the afternoon daydreaming though, there are worse things to daydream about than a trip to the King of Rock and Roll’s hometown. What sessions are you looking forward to most? Have you been to the Digital PM Summit in past years? Do you have any advice for people going this year? Let us know in the comments, and be sure to share this article with other folks planning to attend. Looking for other insights into project management? Check out these articles!